The term “cool” is quite vague but we use it pretty often and always referring to something different. A cool design is one that stands out from the rest, that impresses and makes us wish we had it for ourselves. 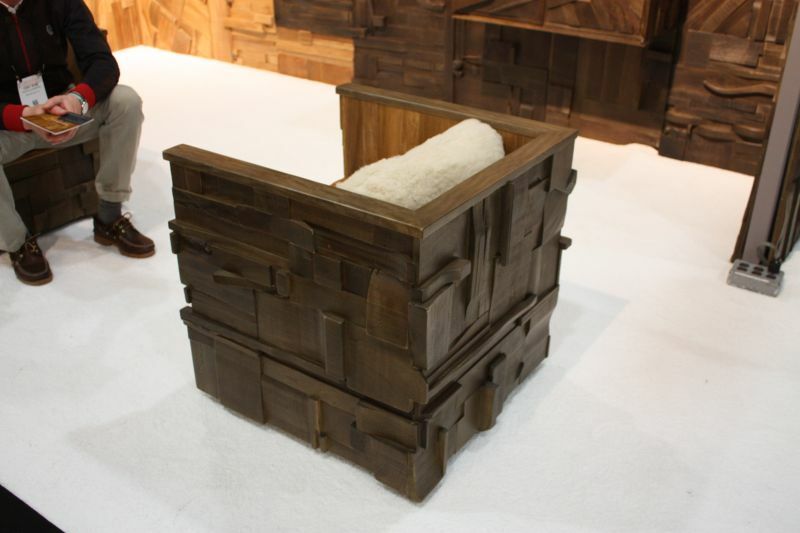 Cool designs in the world of interior and furniture design are not necessarily the most opulent and complex of all. They can just as easily impress with their simplicity. Each of the following creations is unique, different and cool in its own way. 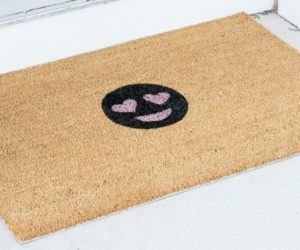 It’s up to you to figure whether or not you’d want something similar for your own home. 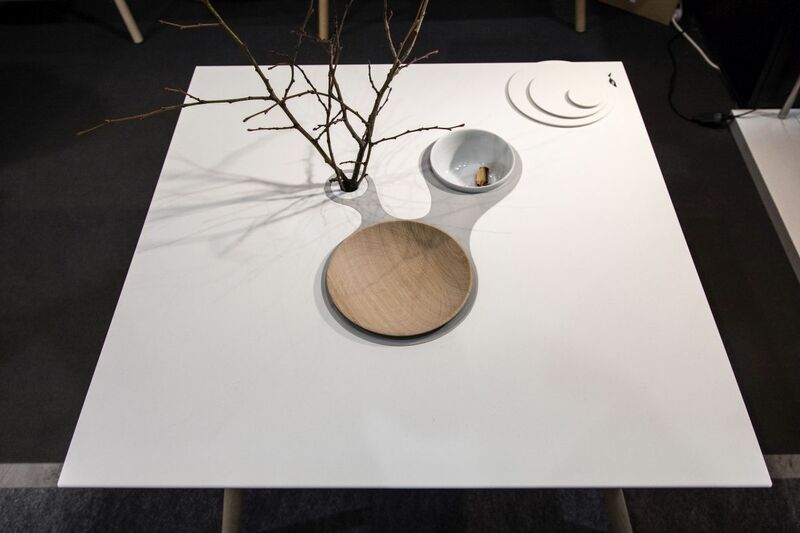 The unusual thing about the CT-01 coffee table designed by Richard Sinnig is the top which has three elements embedded in it: a wooden bowl, a porcelain vessel and a vase. These are integrated into the table, giving it the odd and cool look that makes it stand out. 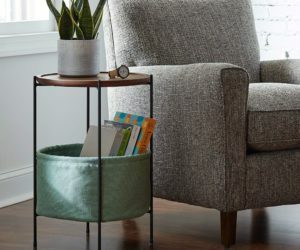 The table is made of powder-coated metal and has a slightly recessed and spacious compartment that provides storage for things like books, remote controls and other items. Wall clocks are no longer the popular, must-have accessory everyone had in their homes. 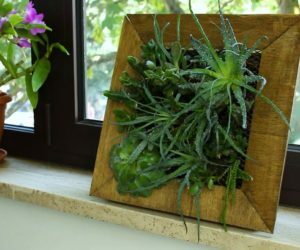 Nowadays, a wall clock is mostly a decoration for the space and it would have to impress in some way in order to be included in an interior design. The Delmori clock definitely does that with its simplistic and graphical design. 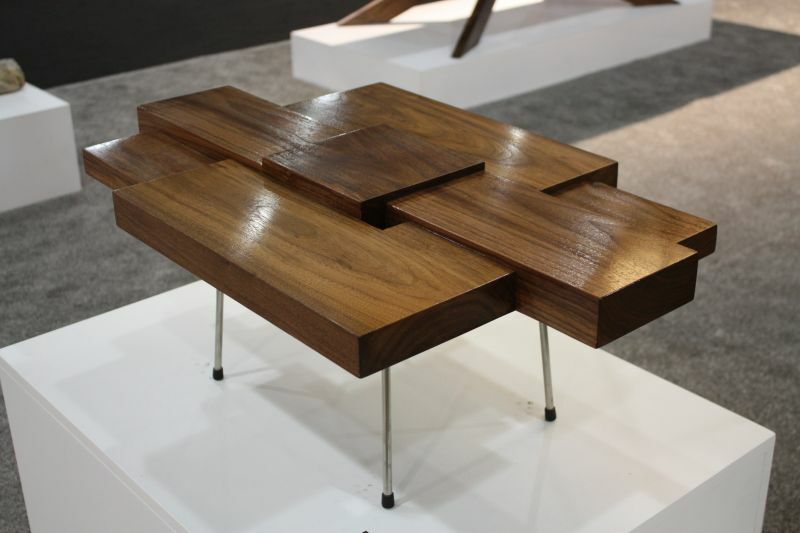 It’s made from a combination of chromed steel and walnut wood. The hoop is made of black or white fiberglass. There are many things which can be said about Pratone. 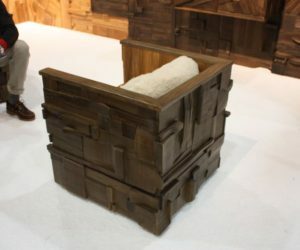 It’s a piece of furniture which looks similar to a patch of ground covered by grass but only remotely. Everything is deliberately out of proportions. You could call this a chaise lounge although it’s a piece in a category of its own. The concept for this design was originally introduced in 1971 and the Nordic Pratone was presented by Gufram in 2016. 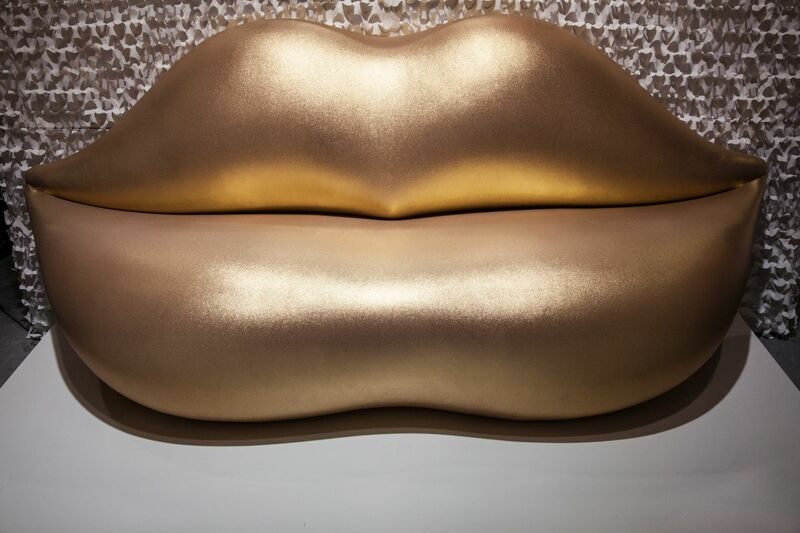 Would you feel comfortable to sit down on a sofa that looks like a pair of giant lips? Not everyone would. The Bocca sofa was first designed by 1970 and several versions of its cool design were then created in 2008 and 2016. This is Boccadoro, the latest creation. 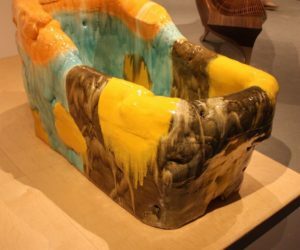 It was introduced by Gufram to celebrate this sofa’s 50th anniversary. It retains its iconic shape with gives it a gold finish. Because of the usual design, guessing the function of this geometric structure is quite difficult. Behind the diamond-shaped composition there’s actually a radiator. 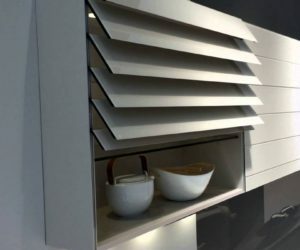 This design offers a modern heating solution for chic and contemporary spaces. The radiator was named simply and suggestively Diamond. As much as you enjoy everyone around you, sometimes you just need to be alone with your thought and to escape all the noise. 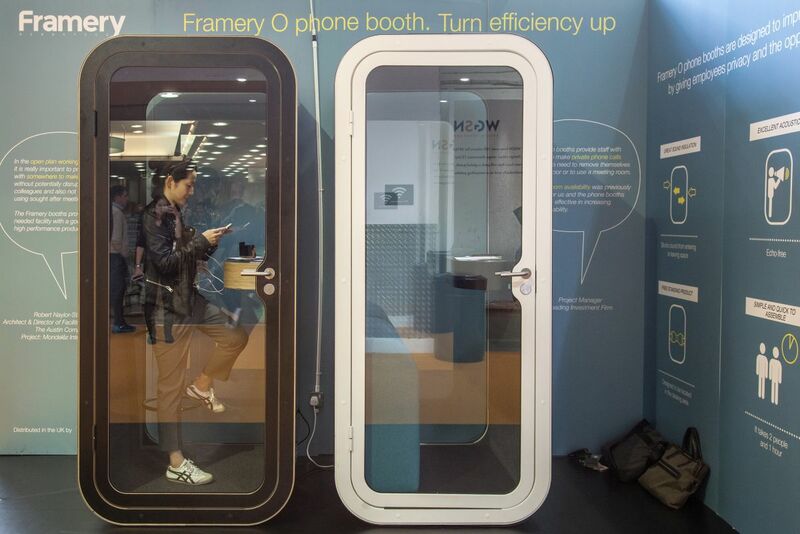 For cases like that, Framery came up with the idea of a soundproof booth. They are the leading company in manufacturing and developing soundproof private spaces. 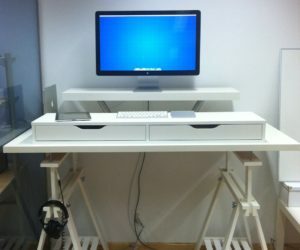 They create booths for one or two persons which offer the user the option of comfortably sitting on a bar stool, placing their laptop on a small table and enjoying the silence. Cool designs come from crazy ideas. 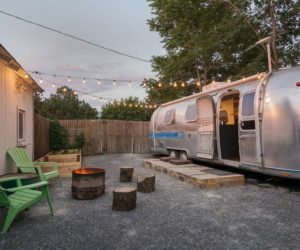 So picture this: a mobile kitchen with wings. Actually the design is not as crazy as it sounds. 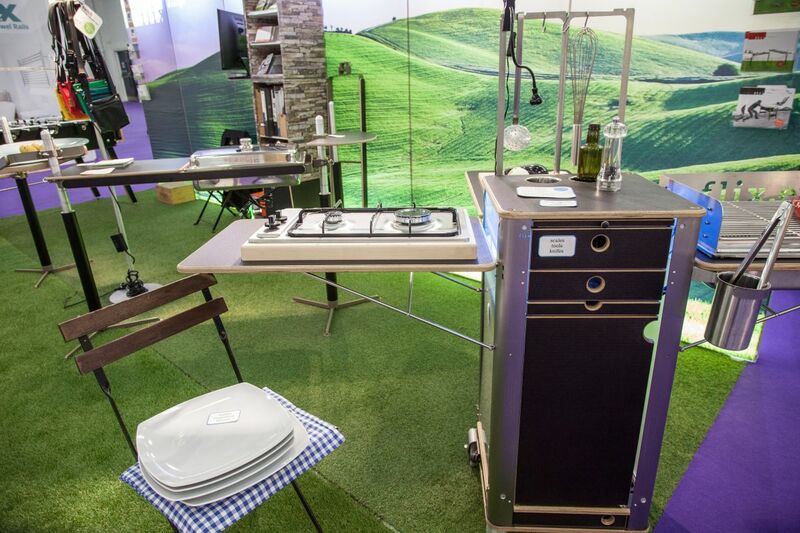 This moving kitchen is compact in form and the wings we mentioned are side extensions which can be used for cooking or prepping food. 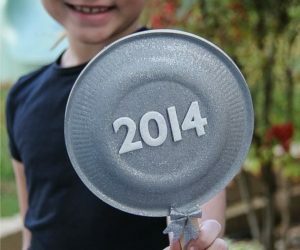 This is a very useful creation for outdoor spaces. 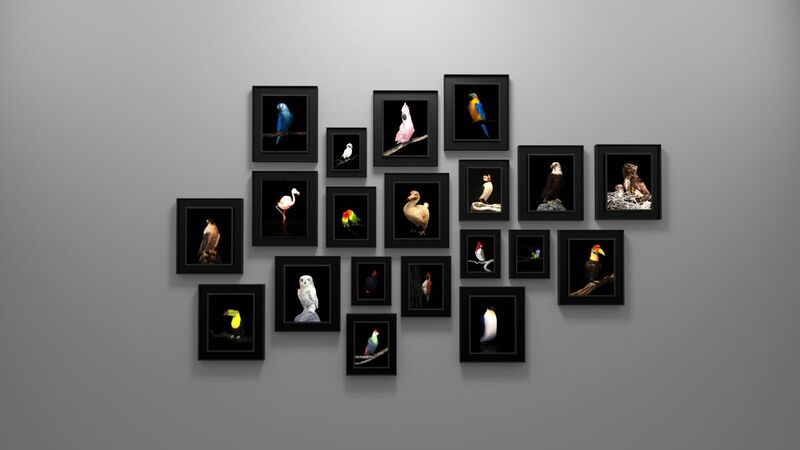 Looking at these beautiful framed images of exotic birds one might not find anything spectacular about them. 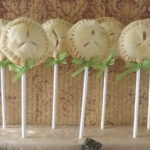 Sure, they look great but that’s not enough to make something stand out most of the time. However, as you approach these portraits, they suddenly come to life, each bird showcasing its unique attributes. 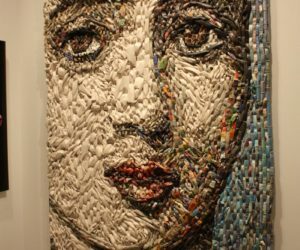 The Ruffled artworks give new meaning to what used to be nothing than a beautiful framed image of a bird. 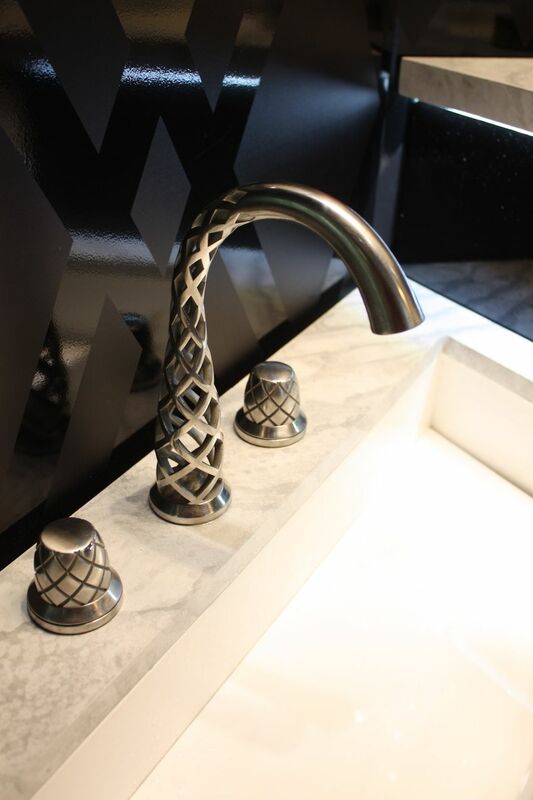 Anything can be interpreted in the world of interior design, even something as simple and basic as a sink faucet. 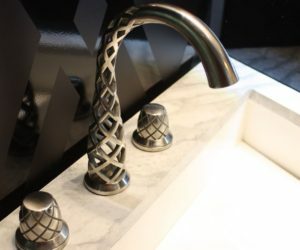 In case you need confirmation, have a look at the 3D printed faucets featured by American Standard. 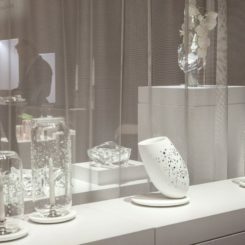 They form the company’s DXV line and they all feature original designs with intricate patterns and shapes. 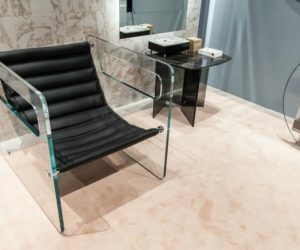 Following the footsteps of the iconic design from the 1970s, the Peacock Lounge Chair stands out with its geometry and intricacy. 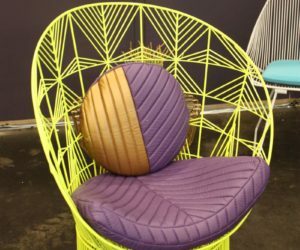 The chair is made entirely from wire, featuring a circular base and a backrest that wraps around it forming an interesting geometric pattern. The design also stands out thanks to the choice of bright colors. 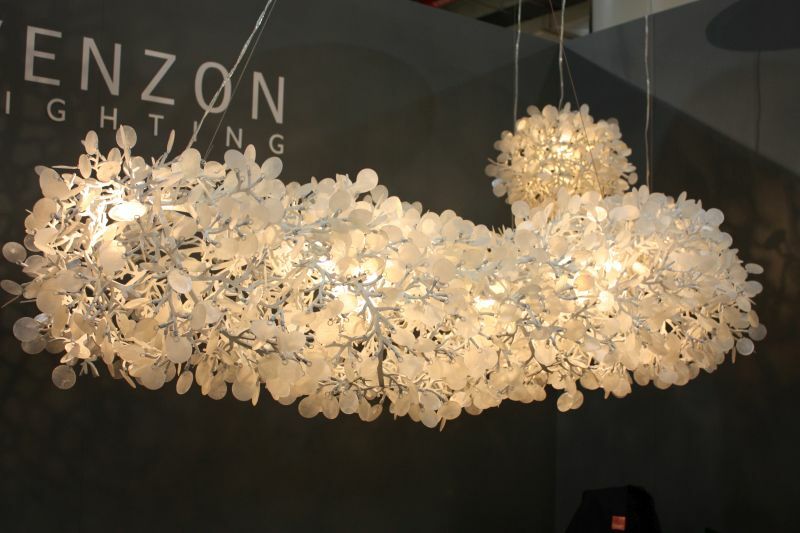 Accurately named Cherry Blossom, this chandelier brings a beautiful feature from nature inside your home. Its design is as dreamy and delicate as the real thing that inspired it. This unique light fixture is made of metal with a pearl white finish. It offers diffuse and pleasant light, having the potential of becoming a focal point for a bohemian and luxurious interior. 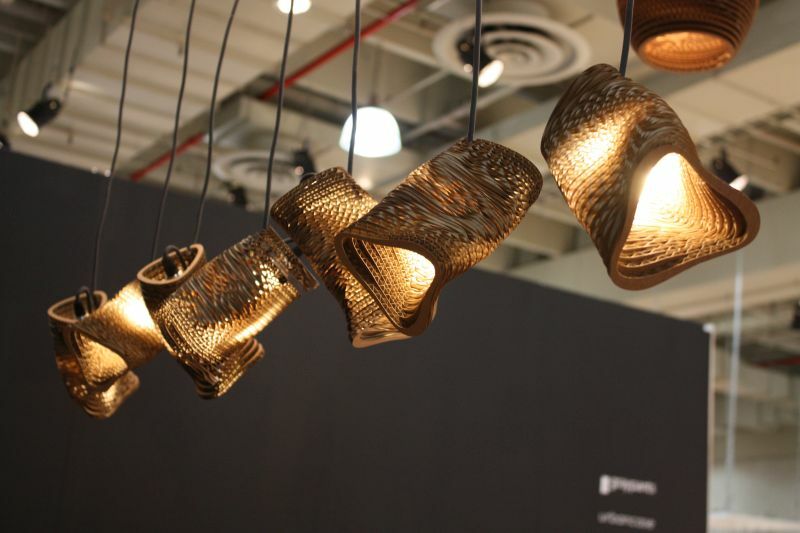 Another unique and extraordinary series of pendant lamps is the one designed by Jim Torres, a young industrial designer who made his entrance into the domain with a fixture made from metal shavings. 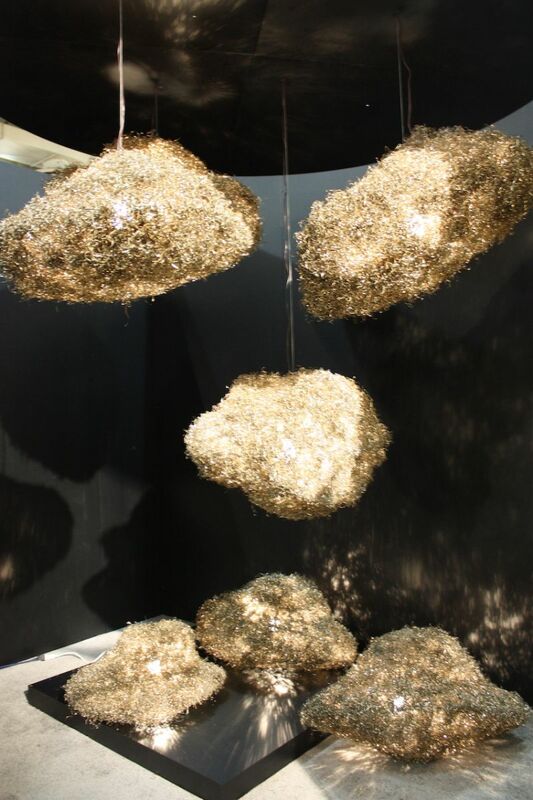 After that he designed the Escapanade series which includes fixtures resembling cloud formations that seem to float in the air. Live edge tables are stunningly beautiful but some designs don’t simply stop there. This table designed by Uhuru goes deeper and not even in a figurative sense. 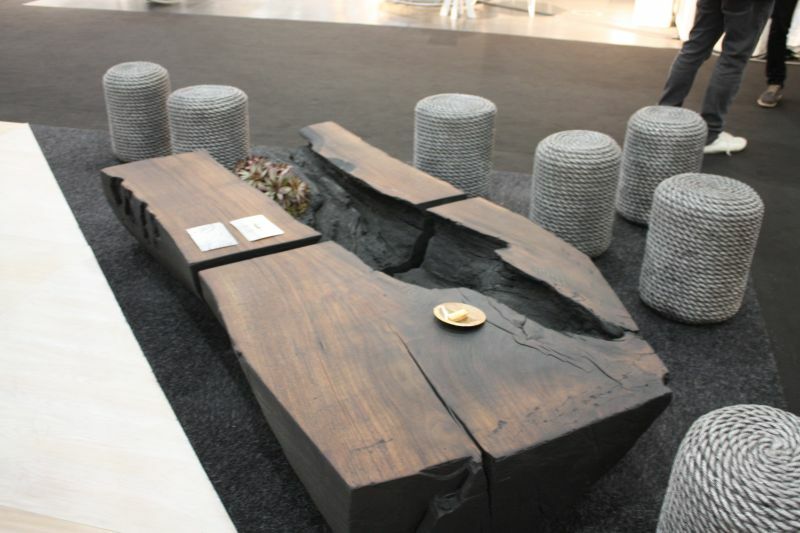 The table features a crevice which splits its top in two sections. 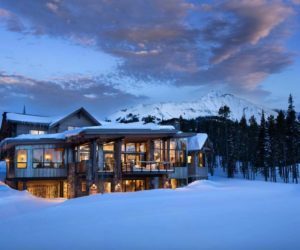 The company that designed it was founded in 2004 and specializes in high-end custom designs with a focus on sustainable and timeless creations. 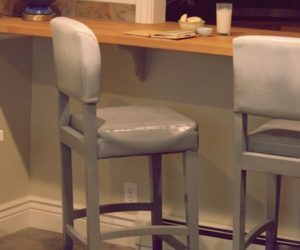 A lot of modern furniture designs rely on geometric forms and combinations of shapes. 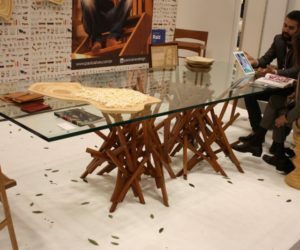 This table is a good example, given its design. But the geometry of the table is not the only thing that makes it stand out. There’s also an interesting and eye-catching contrast between the solid and heavy top and the thin and delicate legs that support it. 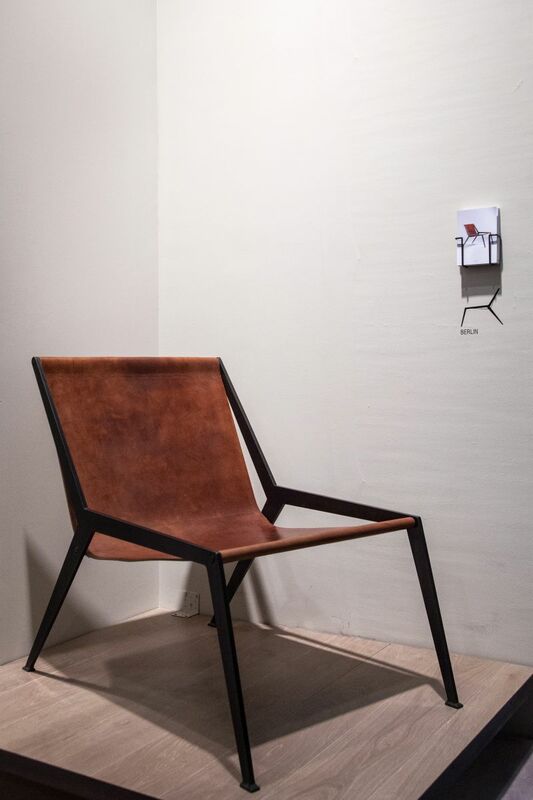 Peter Glassford designed an interesting-looking armchair. 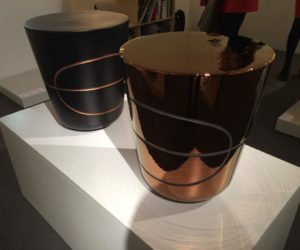 It was presented at ICFF 2016. The Club chair has a design created as a collage of various small pieces of material arranged together in an apparently random pattern. 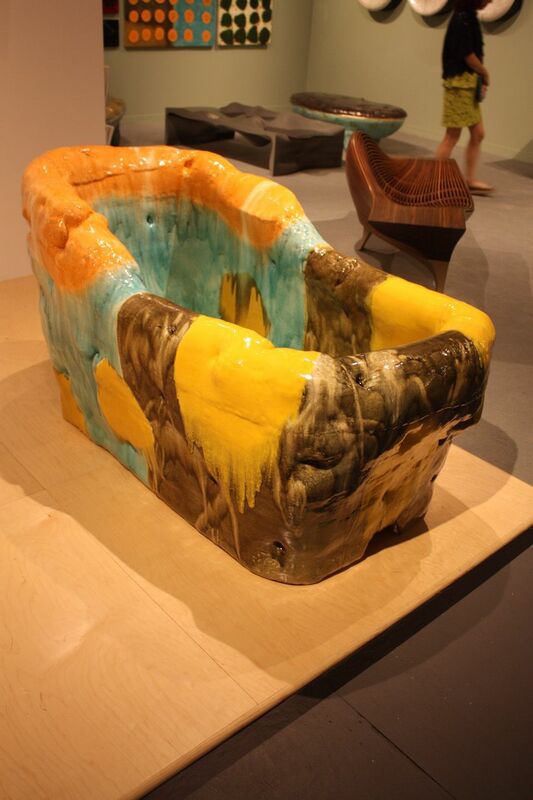 The Collage Furniture series includes several other designs similar in structure to the chair. 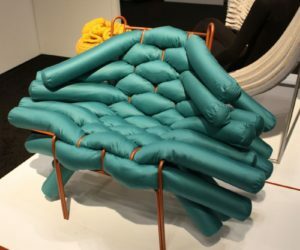 After being challenged to rethink the way soft materials are used in furniture design, a group of students from RISD (Rhode Island School of Design) came up with an interesting furniture series created using techniques such as weaving, knitting, crocheting and knotting. 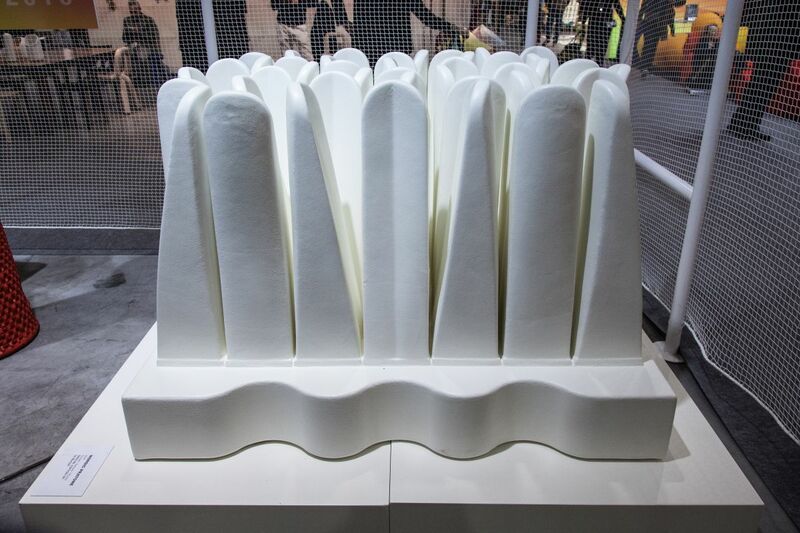 The Sinuous chair designed by Noelle Antignano is one of the pieces created. 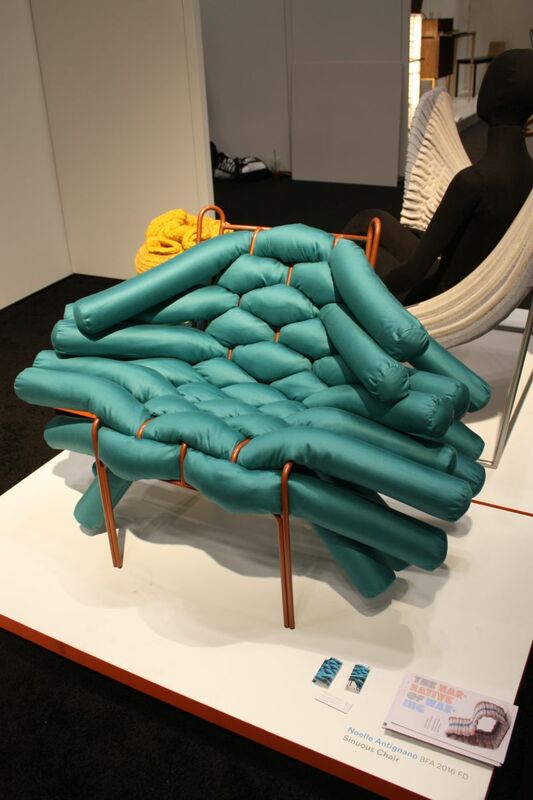 It has a simple metal frame covered with upholstered extrusions. 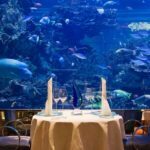 Tables that have glass tops are appreciated for their transparency and often used in spaces that need to stay airy, bright and open. 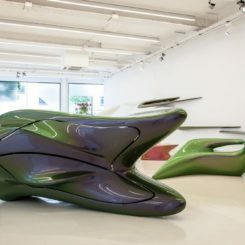 They are also often characterized by interesting-looking and sculptural designs for the bases that support them. 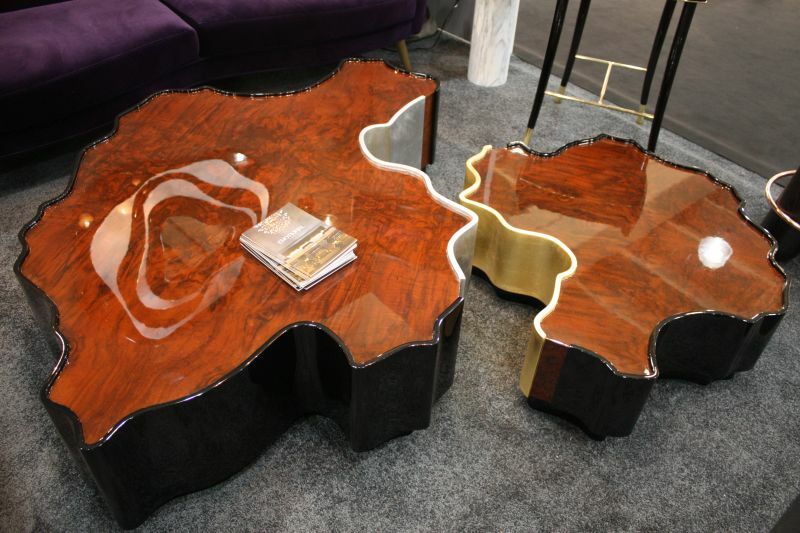 This particular table shows just how beautiful and eye-catching this combination can be. There are lots of ways to make a bathroom look stylish, including with a washbasin such as this one. 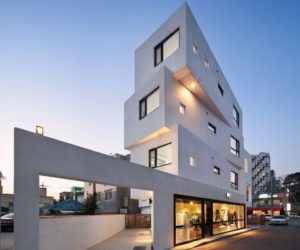 It’s called Nami and it was designed to look like a delicate marble sculpture that mimics the folds of fabric draped to the sides. The contrast between the material and the form is mesmerizing. 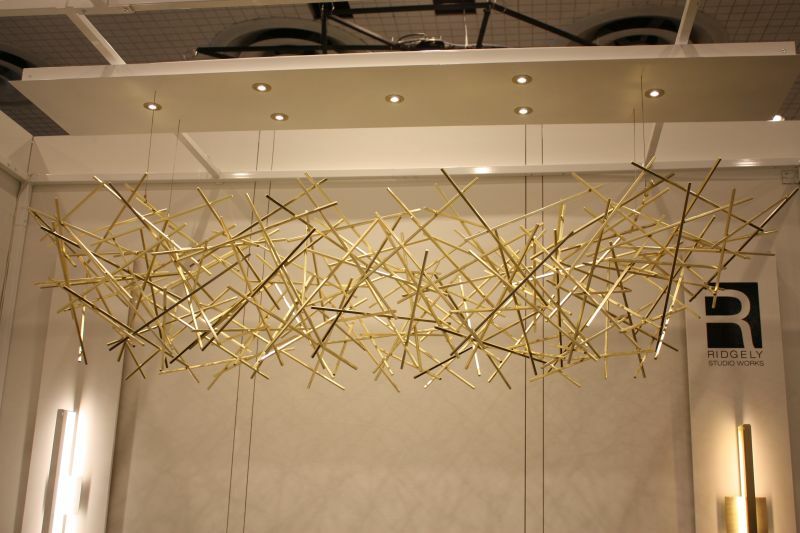 This is a chandelier that looks as if it;s formed from a bunch of thin rods that criss cross each other. The name of the chandelier is in fact Criss-Cross, providing a very accurate and succinct description of its design. The idea behind its design was to blend art with lighting and this is the result. The steel rods are carefully welded in a seemingly random pattern allowing the chandelier to resemble a modern sculpture. 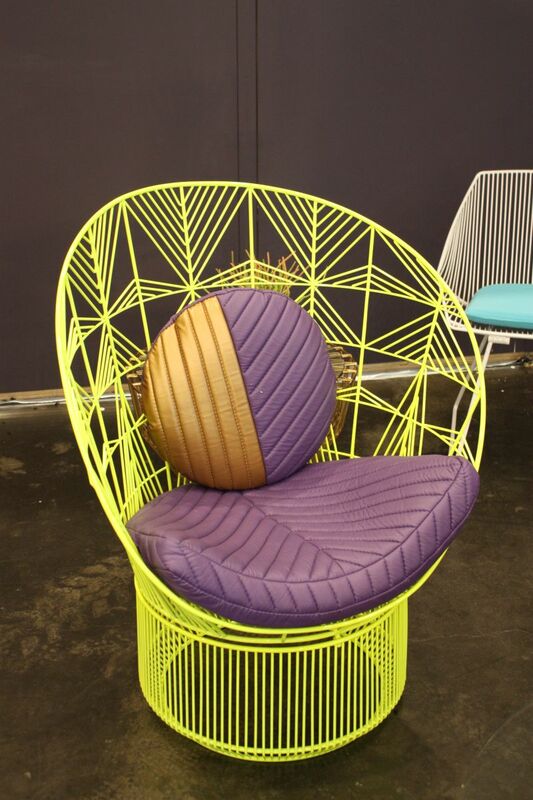 Named Flower of life, the collection that includes this chair is quite the special series. It’s a creation of Mor-He. The chair has a seat roughly shaped like a triangle but at the same time resembling a flower petal. 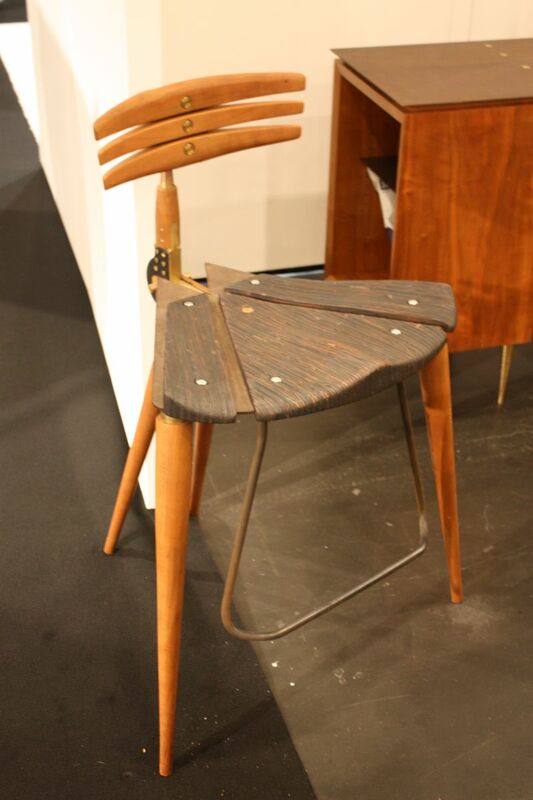 The backrest is minimal and sculptural and the legs are tapered. The user can rest his feet on the support attached to the underside of the seat. The Expose coffee table is a model that once again puts together a sculptural and artistic base and a transparent glass top. 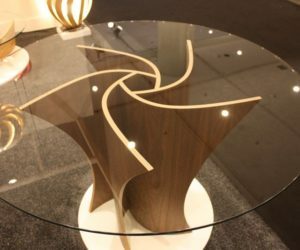 The top is round which gives the table a casual and elegant look. The spiraling shape of the base forms an eye-catching design which can be admired from all sides thanks to the transparent top. 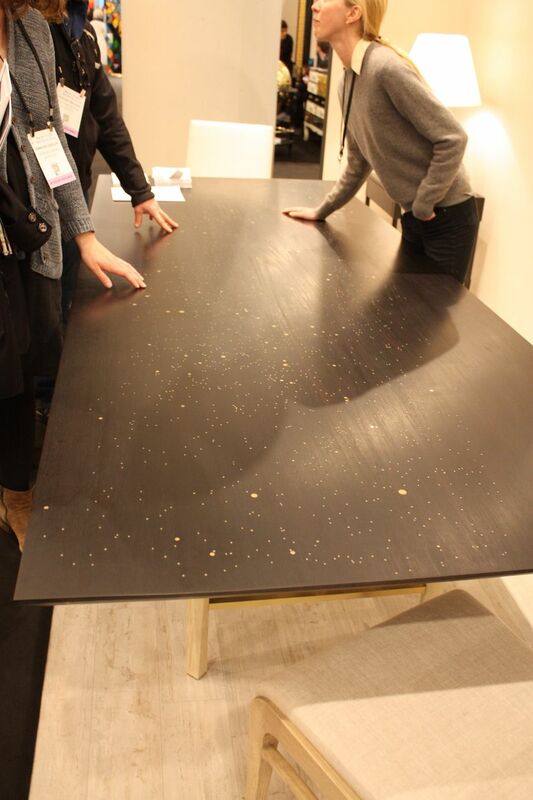 One might think there’s not much room for improvement and creativity when designing a table. In reality that’s really far from the truth. 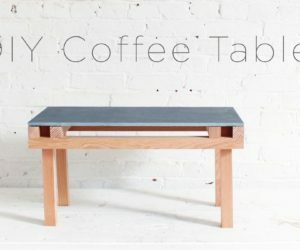 Even something as simple and as basic as a table can tell a story through its design. That’s what the Serenade Table does. 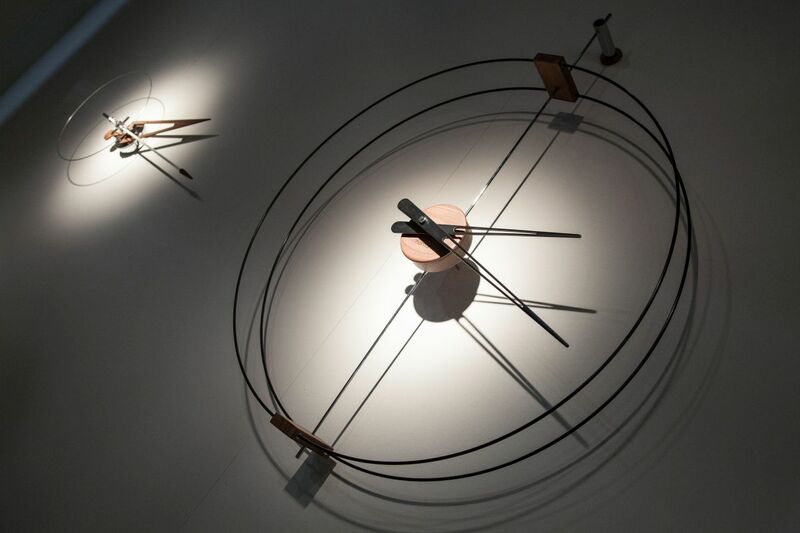 Each table from the series maps the history of dance through the stars visible on its top. 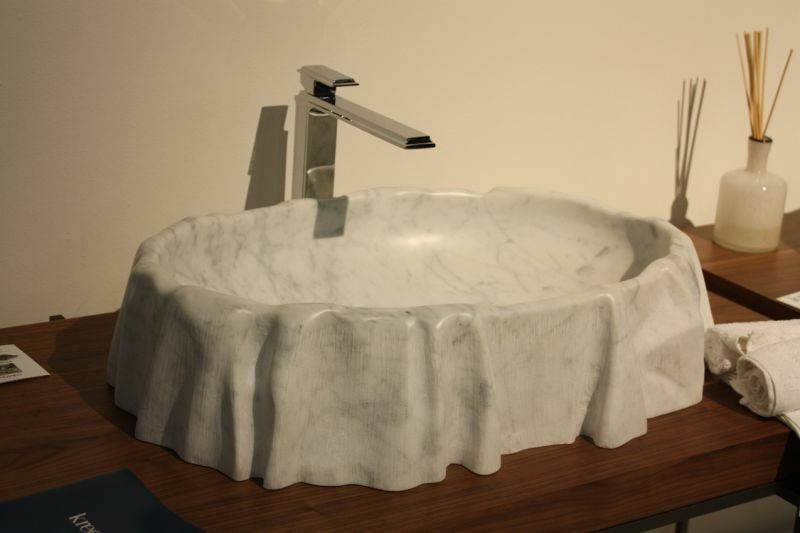 This washbasin also tells a story and in this case the story is millions of years old. 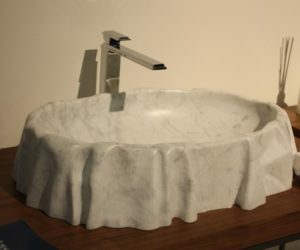 That’s because the basin is one of the few that have been carved out from the trunk of a petrified tree. 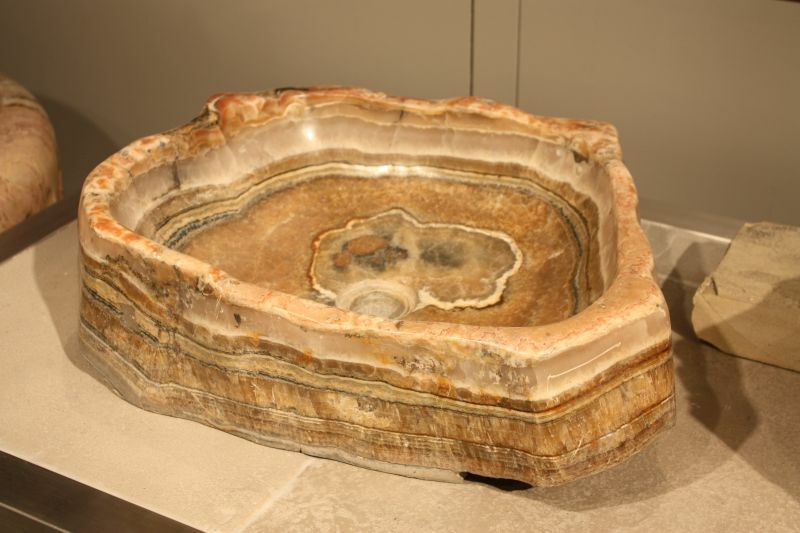 There’s a limited number of Petrified wood stone basins and every one of them is unique and extraordinary,being perfectly fossilized and allowing you to bring history into your home. 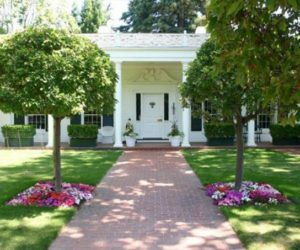 Accessories can make a house look stylish and special too. 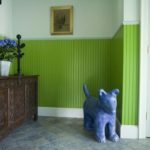 In fact, interior designers often rely on these elements to add character to a space that’s meant to be simple without being boring. The Shore Rug stands out. 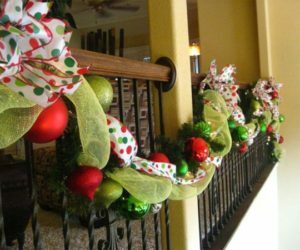 Each individual piece is handmade with slight differences in color and cord placement. Available in three different dimensions and 11 color combinations, the rug is the ideal accent piece for a variety of decors. The mesmerizing combination of colors featured by the Bada bathtub is complemented by an unusual design which is meant to give the piece an organic look. The tub is designed by Lee Hun Chung and has a glazed ceramic structure. It’s a freestanding piece which is meant to become a focal point for the room it stands in. 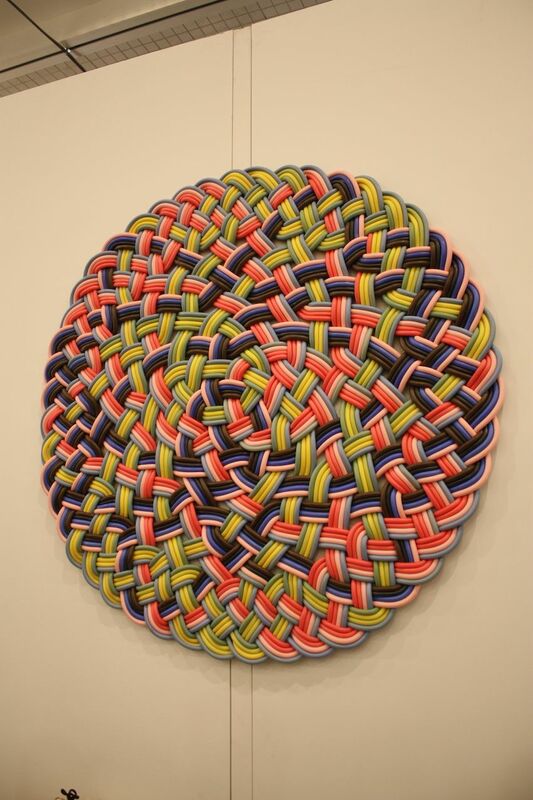 If you’re looking for an interesting and unique piece of art for your home, have a look at Gugger Petter‘s creations. 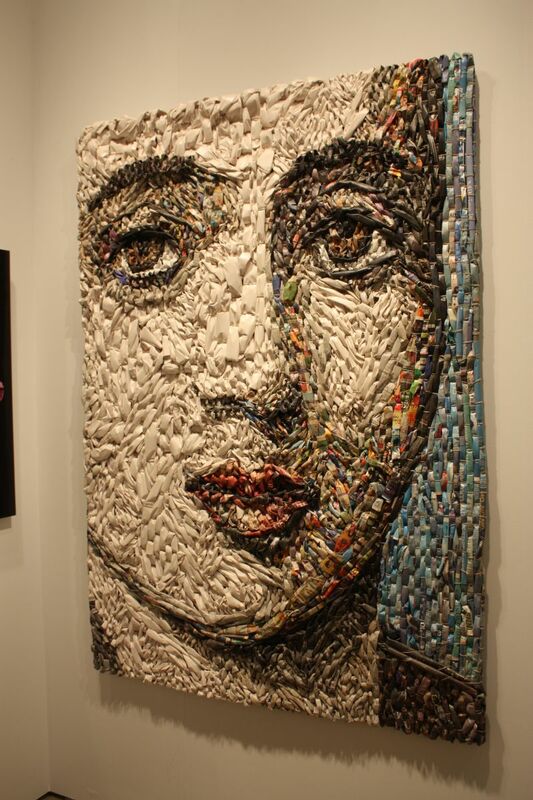 They are exhibited in galleries and museums in Europe and America and stand out thanks to the choice of materials. 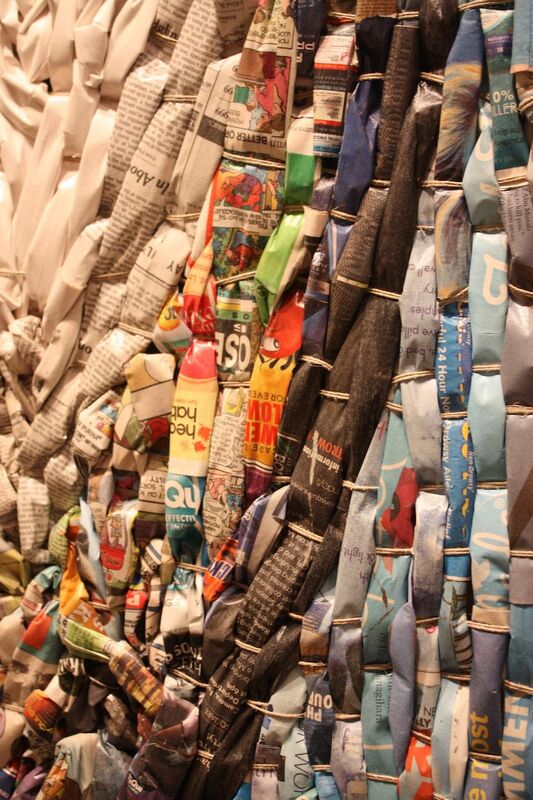 The artist uses newspapers and magazines to make her vision come to life. Another great source of unusual and dramatic artwork comes from Greg Haberny. 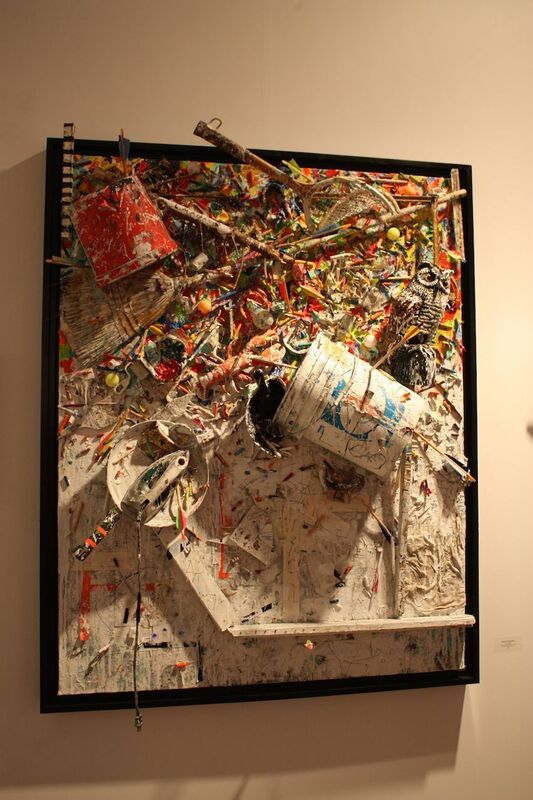 The artist has an abstract vision of the world, having a satirical approach and creating works that stand out in a literal sense, being made of everyday items or repurposed and recycled materials. The inspiration for the Confetti chandelier obviously comes from confetti, more exactly from the explosion that makes them pop. The collection includes a chandelier and a sconce, both featuring similar designs. 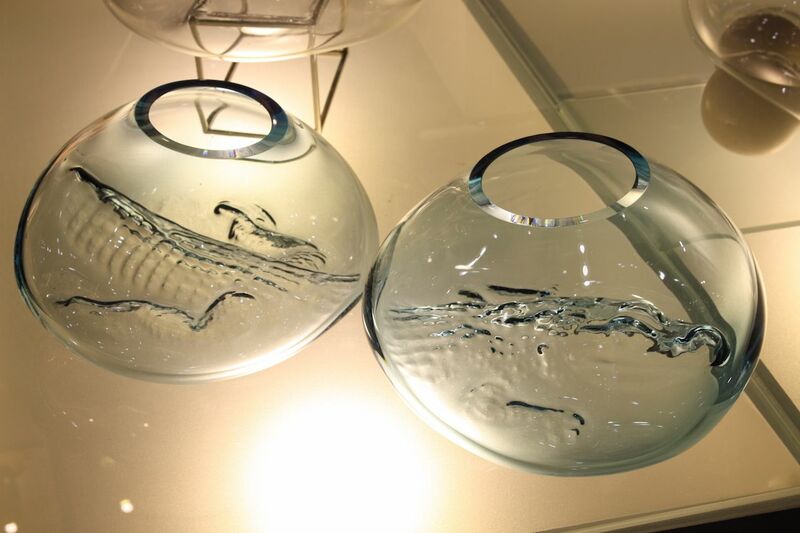 They feature hand-blown glass discs in a variety of colors and with either brass or stainless steel accents. The contour of the Horizon coffee table is inspired by the coastline, with an influence in the past, more exactly the tales of the Portuguese maritime exploration told by people for centuries. 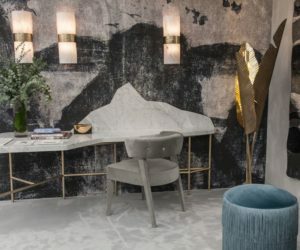 The table revives those stories using walnut wood and gold leaf, a combination that’s luxurious and elegant as well as versatile enough to complement a variety of decors. The lighting effect created by these four ceramic shades is facilitated by the small perforations that project the light on the walls and ceiling as well as on the other pendant lampshades. 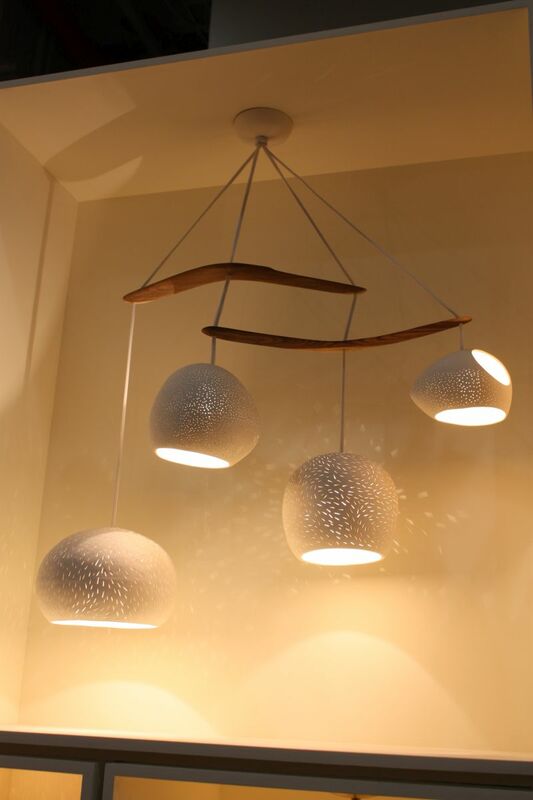 The shades are hanging from two Australian wood boomerangs and the result is a mobile-like design which gives the chandelier a casual and playful look. For more details, look for info on the Claylight Boomerang. 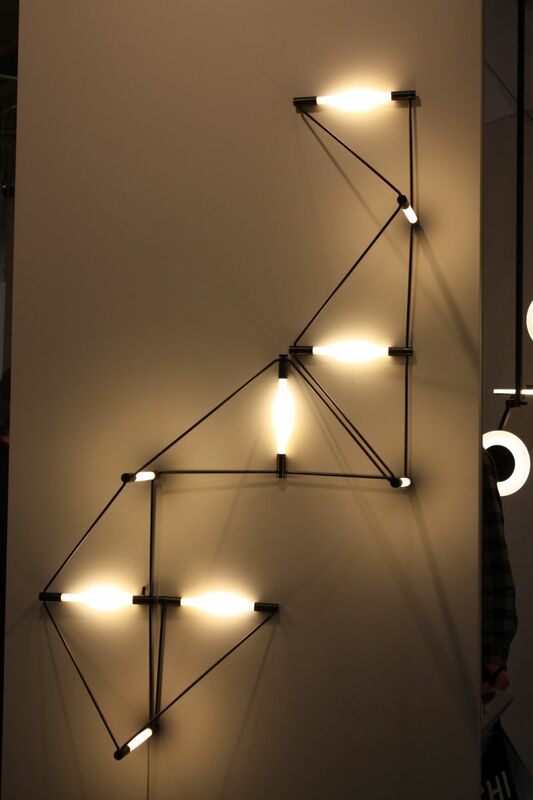 The two light fixtures that follow were both designed by James Dieter and they share in common designs that stand out thanks to an intricate and graphical geometry and a combination of shapes and lines that allow them to double as decorations and even sculptures. 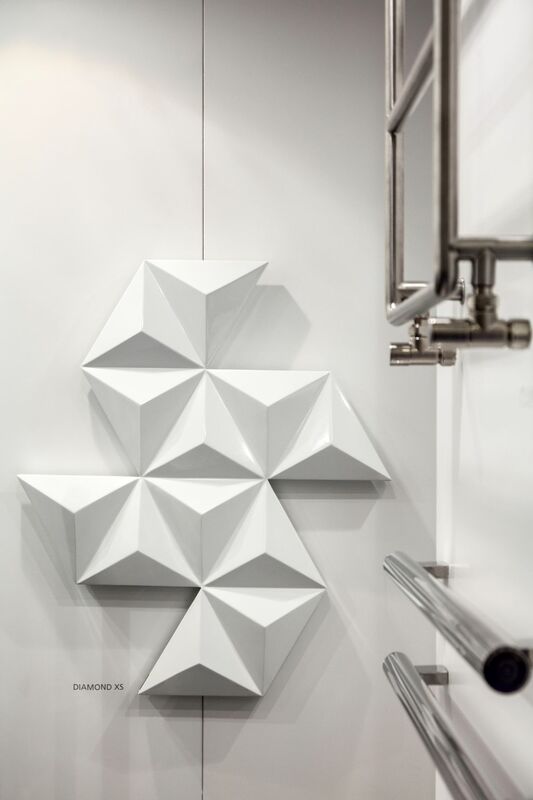 This is the Meta, a sleek fixture which can be installed in a variety of contexts. 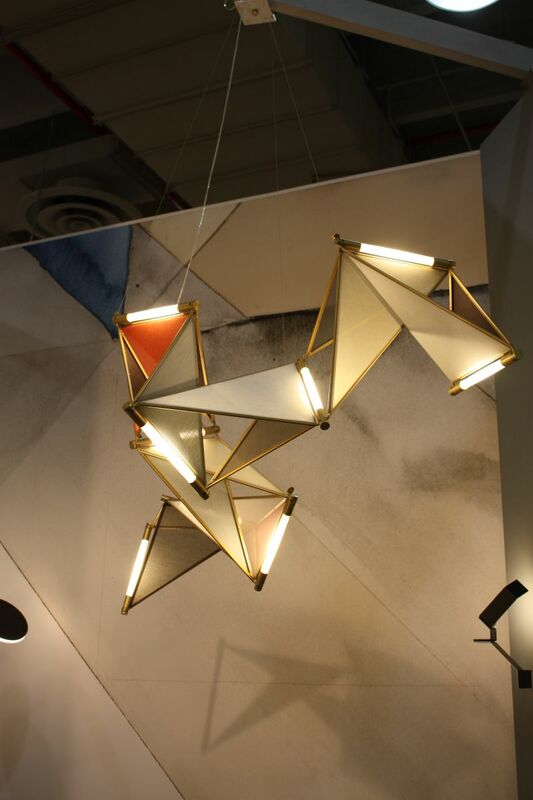 The second light fixture we promised is called Kite. It has a name that suits it well. 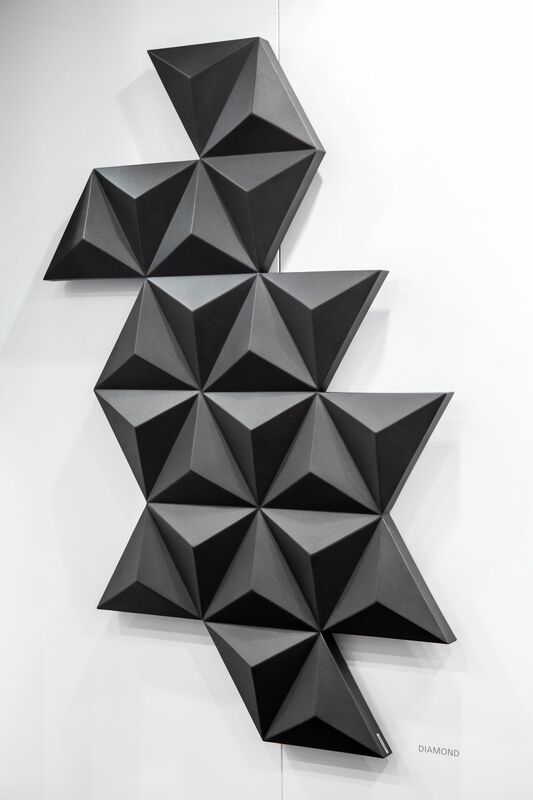 It looks a little bit like an origami piece and has an intricate geometry that allows it to double as a modern sculpture and a stylish piece of home decor. 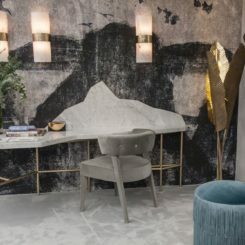 As the name suggests, this is a series inspired by murmurations, the stunning avian spectacle being translated into a design that wants to be dynamic and eye-catching. 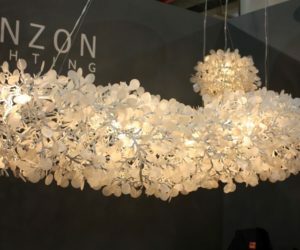 The 3D design of the Murmurations chandelier incorporates multiple LED pendant lamps, each featuring its own unique characteristics and being harmoniously connected to all the other ones that make up the piece. 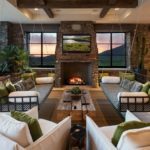 Finding stylish furniture for a game room can prove to be quite a challenge, especially if you want to avoid giving the space a look that’s too childish, too manly or simply too sporty. 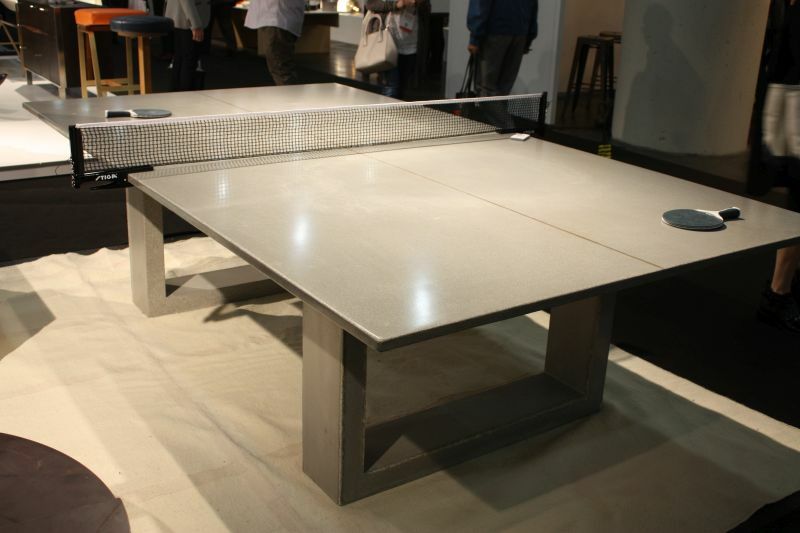 There are, however, some options and the Ping-Pong table designed by James de Wulf is one of them. 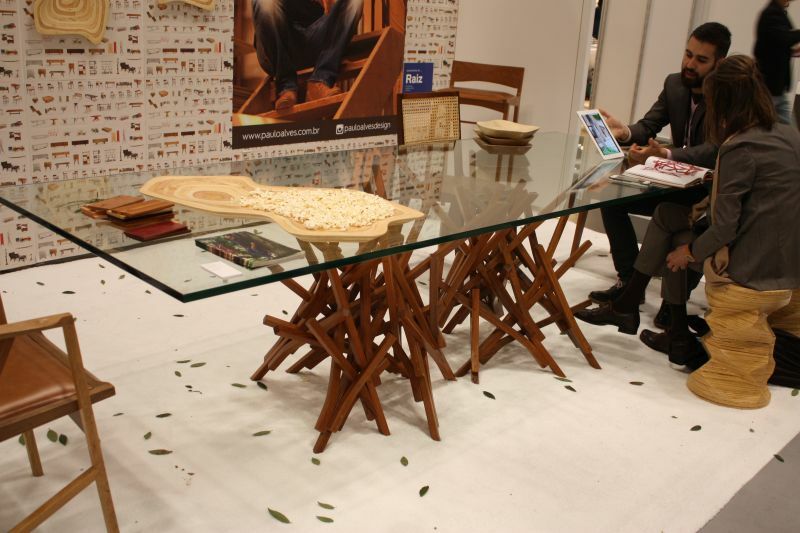 The table is elegant and chic and can also be used as a dining table most of the time. 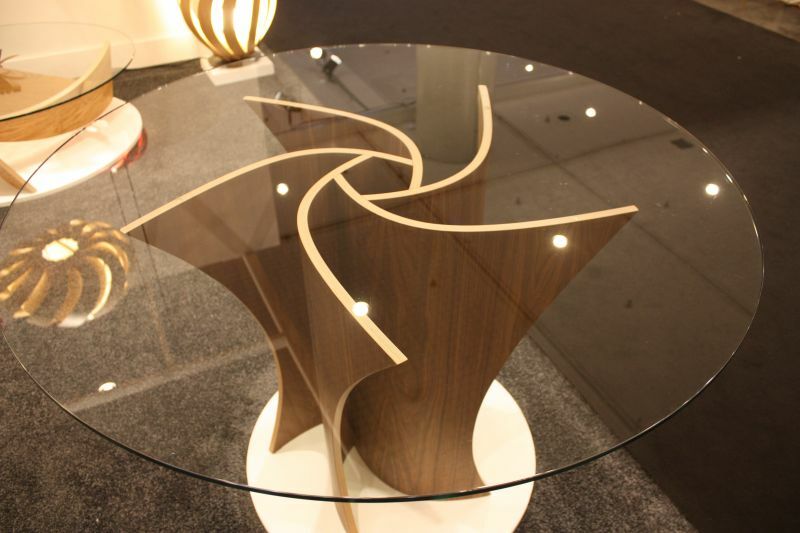 Although round tables do have their own set of positive characteristics, they can also look a bit boring and simple. Such things often come with great popularity. 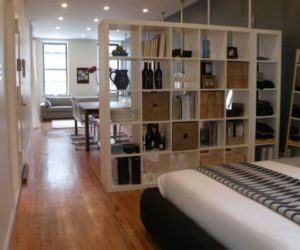 There are designs that avoid looking too mainstream by standing out in unique ways. 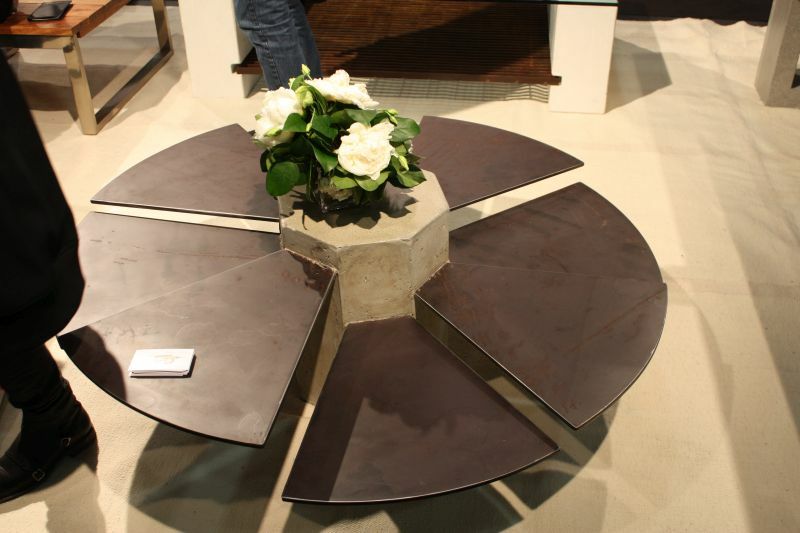 One is the Steel Fan table created by James de Wulf. Its round top is split into sections that resemble fan blades and they are positioned at different heights. 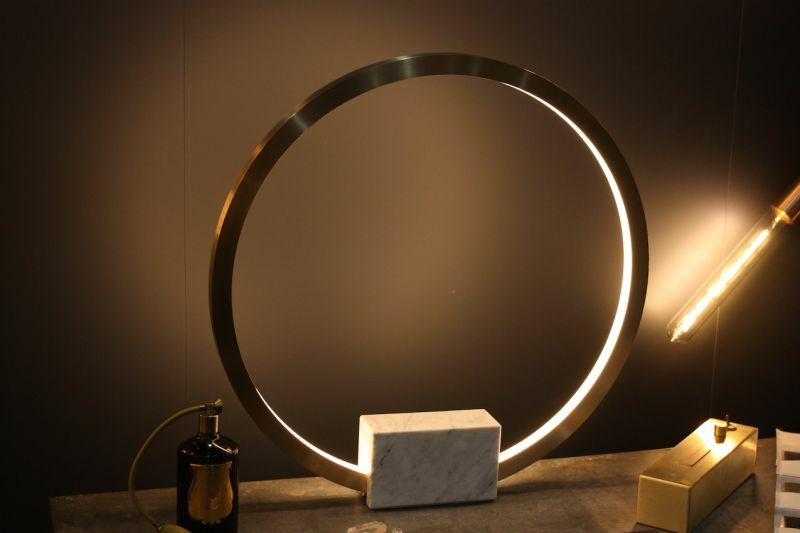 Named Oracle, this is a light fixture that finds inspiration is an ancient time when there was a magical connection between two worlds. 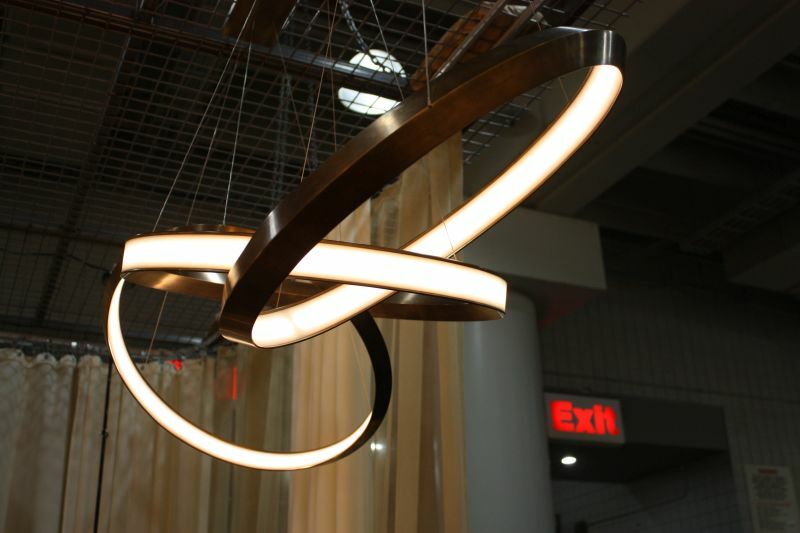 The fixture is made up of several interlocking rings of bronze with LED inlays. They create stunning visual effects, balancing each other and appearing to be dancing in mid air. 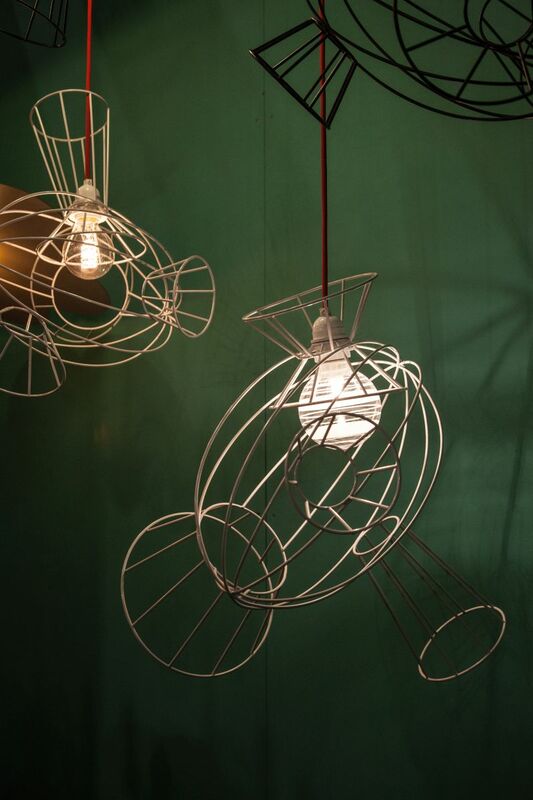 There’s also a little bit of magic in the Portal light fixture designed by Christopher Boots. The design is simple, being composed of a sleek circular element and a solid rectangle that holds it steady. Being a table lamp, it was designed to offer subtle and gentle light meant to improve the ambiance in the room. 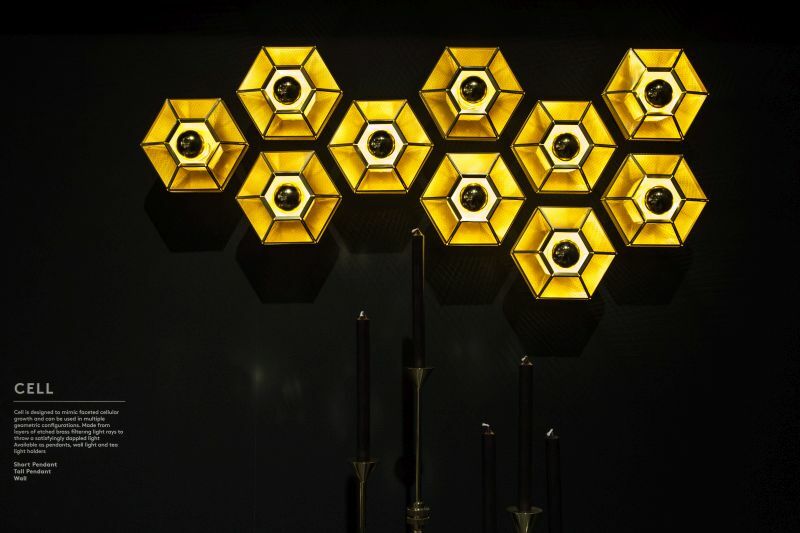 The Cell wall light is a sconce that was designed to be reminiscent of cellular growth. 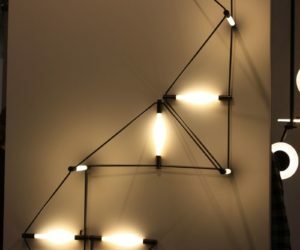 That’s because several of these lights can be put together to form a geometric design and the overall fixture grows with every piece that’s added. 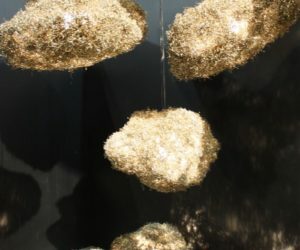 Each individual cell is made of polished brass which gives it a nice glow. 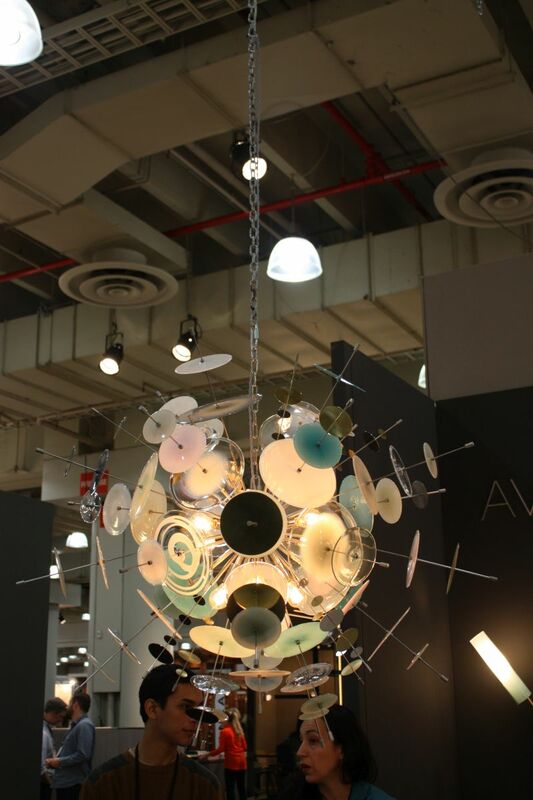 It’s hard to distinguish between sculpture and light fixture in the case of this piece called Dzoing. 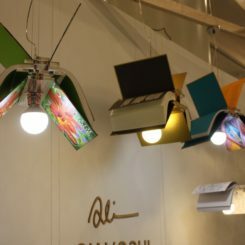 These quirky things can be displayed and hanged in four different ways, offering the user the flexibility and versatility needed in a modern environment. 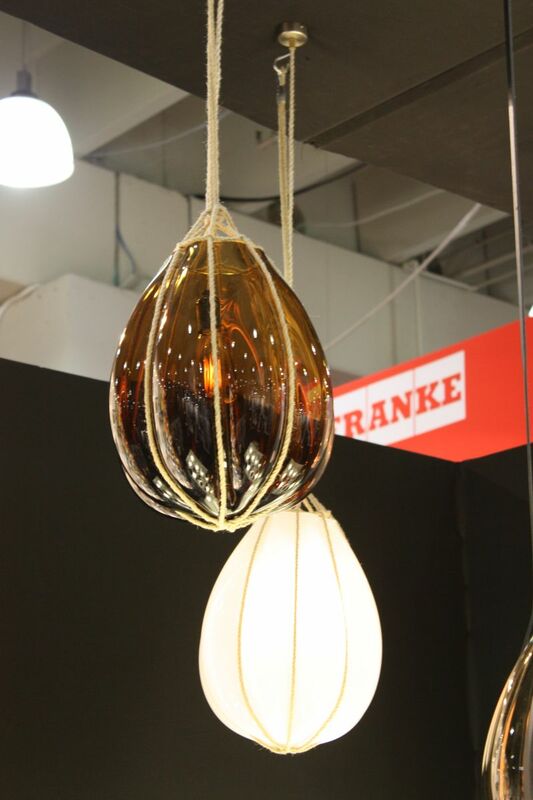 You can hang multiple such pendants above a long dining table or use them individually in key areas to create a playful focal point. 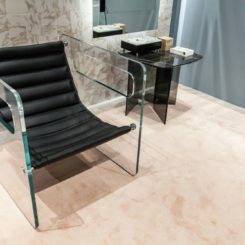 The Berlin chair may not look like much but its beauty and uniqueness lie in the versatility of the design. 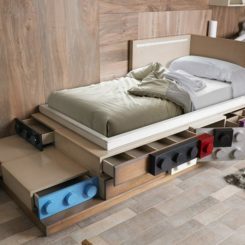 This is a very approachable and very practical piece of furniture. Being an easy chair, you can pretty much place it anywhere you want and it would still fit nicely. Whether you choose it for a reading corner, as an extra seat in the living room or for the bedroom, you can be sure it would be great. 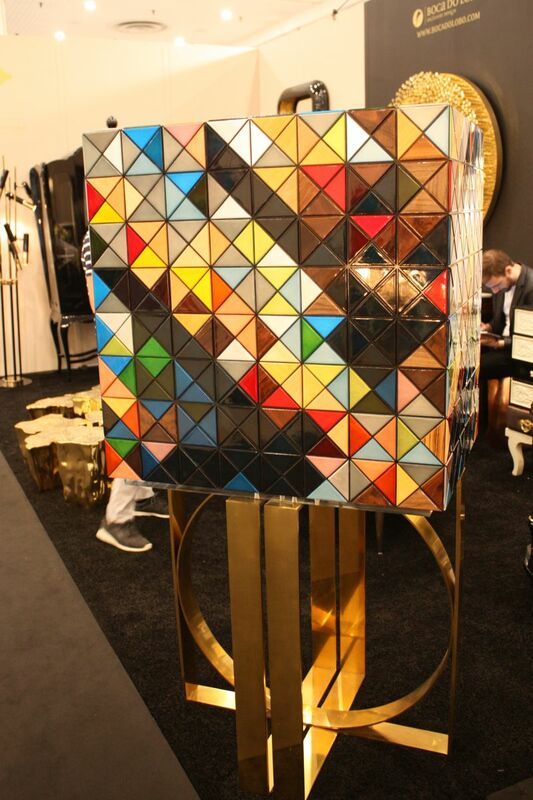 Pixel is a cabinet designed to stand out. 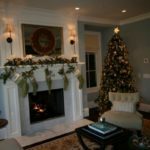 It’s easy to imagine it as a focal point for the living room, bedroom, hallway or just about any other room in the house. 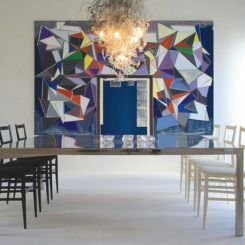 Its faceted and multi-colored design makes this a very striking accent piece, although the dimensions are small. The cabinet is, on the other hand, quite heavy, weighing 130 kg. Something as simple as a vase or a glass bowl doesn’t need to be huge or brightly colored to stand out as long as it has subtle details that make it special. Check out for example the Mangrove collection. It’s a wonderful depiction of simplicity taken to a more complex and striking level. In the Bundle collection which was also designed by Vanessa Mitrani you can find a set of exquisite pendant lamps with delicate and stunning designs. They manage to stand out while also looking subtle and simple. 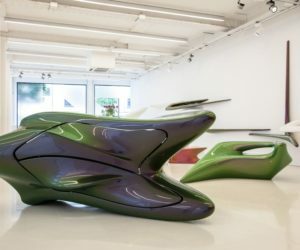 They play with organic forms and delicate lines and the result is unique. Another interesting collection from the same talented designer is called Mask. 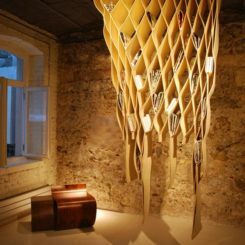 As the name suggests, the accessories included here are designed to somehow incorporate this concept in their structures. 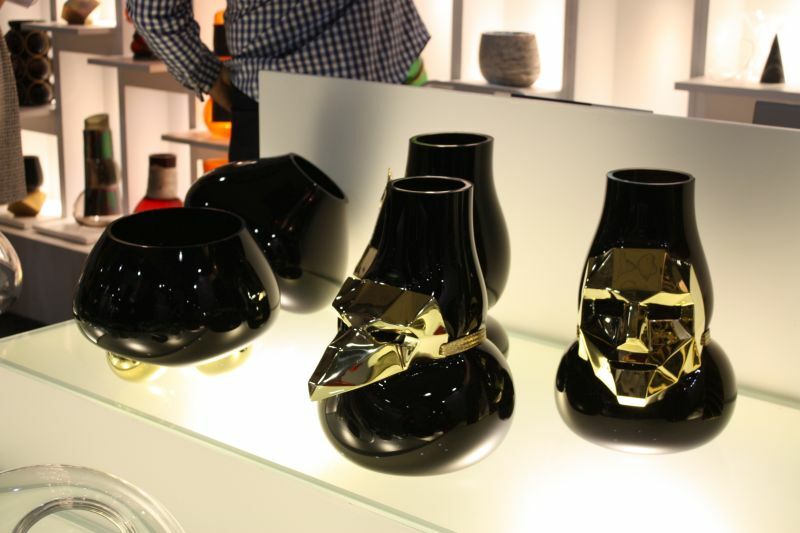 The series is composed of three vases, depicting a rabbit, face and bird mask.